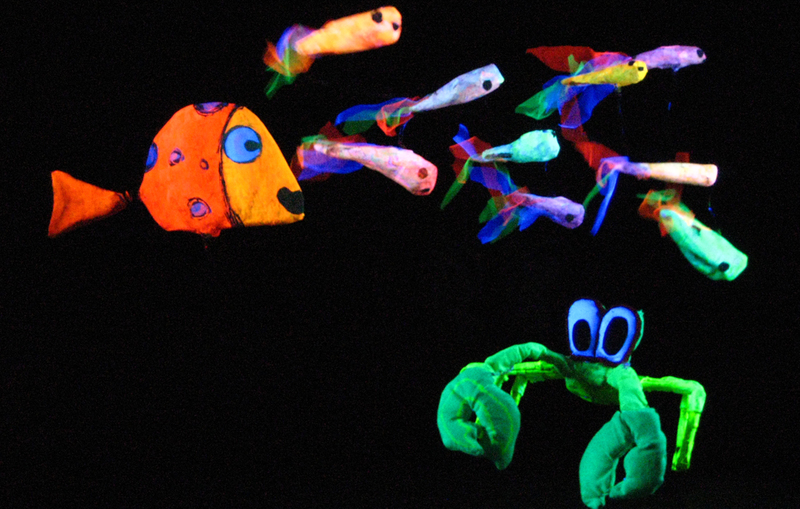 You are here: VERDEVER > performing arts > COLORES PRIMARIOS back in China! 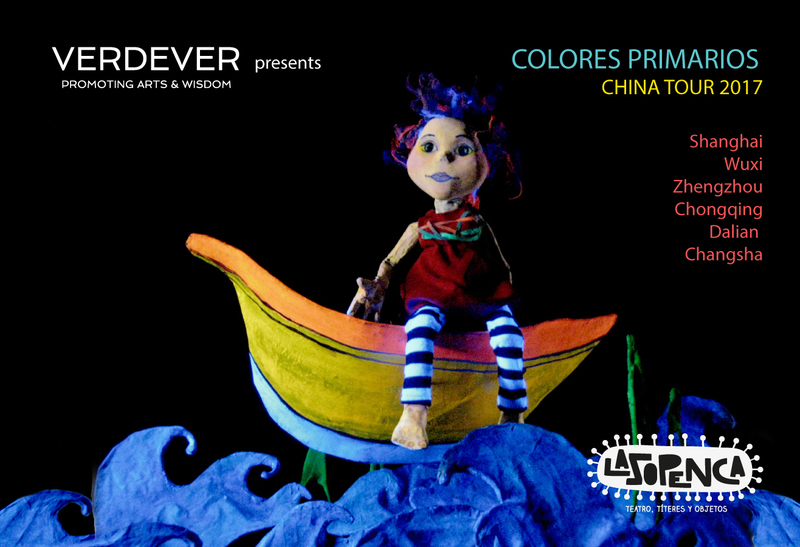 We are returning to China with COLORES PRIMARIOS, a black-light puppets show for children by La Zopenca Company (Argentina). 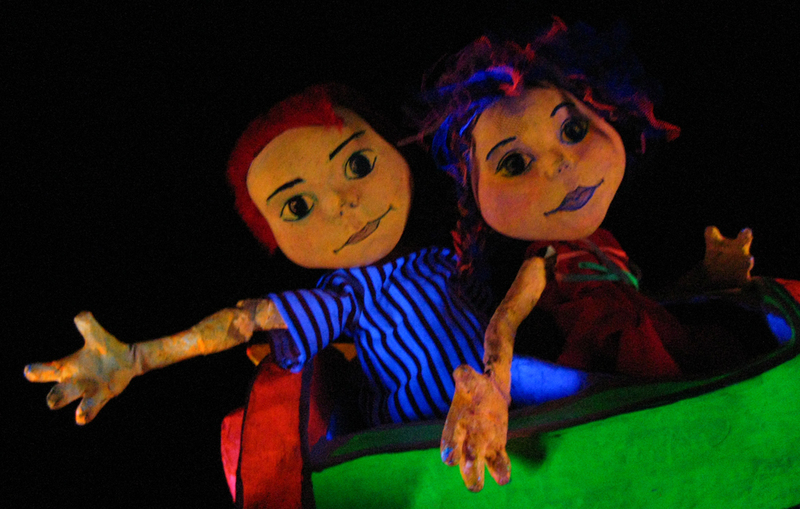 From November 23rd to December 18th 2017 we will be performing in different cities and festivals in China, including the "Ideal Land International Children’s Theater Festival" in Zhengzhou. We are so happy to go back to this beloved country!